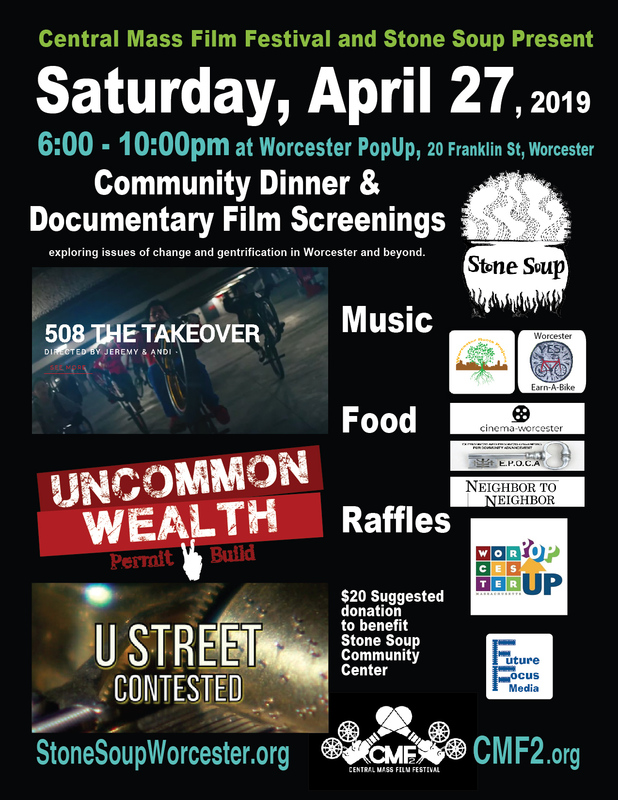 Join us for an evening of breaking break, fun, and great independent films to raise funds for Stone Soup Community Center, located at 4 King Street, Worcester, MA 01610. 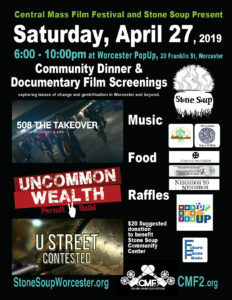 “U Street Contested” Produced by Mike Barry, Jr.
All of the films explore issues of change, gentrification, and culture in Worcester and beyond. $20 Suggested donation to benefit the Stone Soup Community Center. 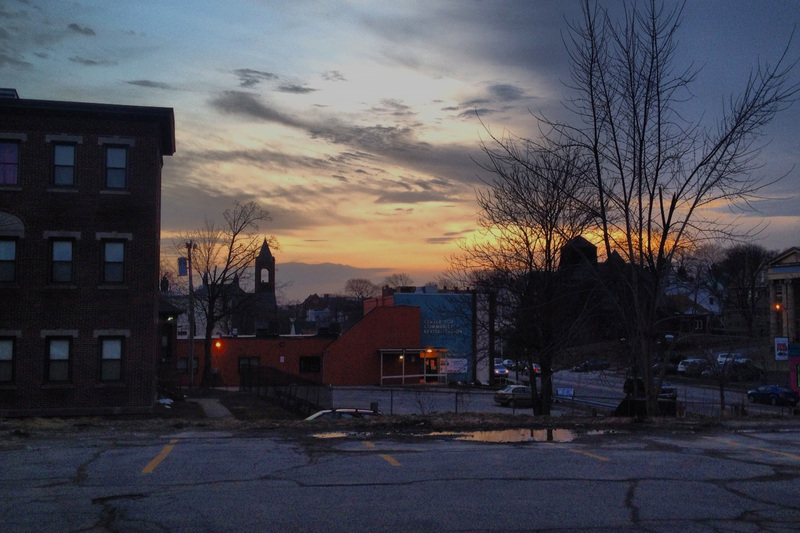 Presented by Central Mass Film Festival (CMF2) and Stone Soup Community Center. 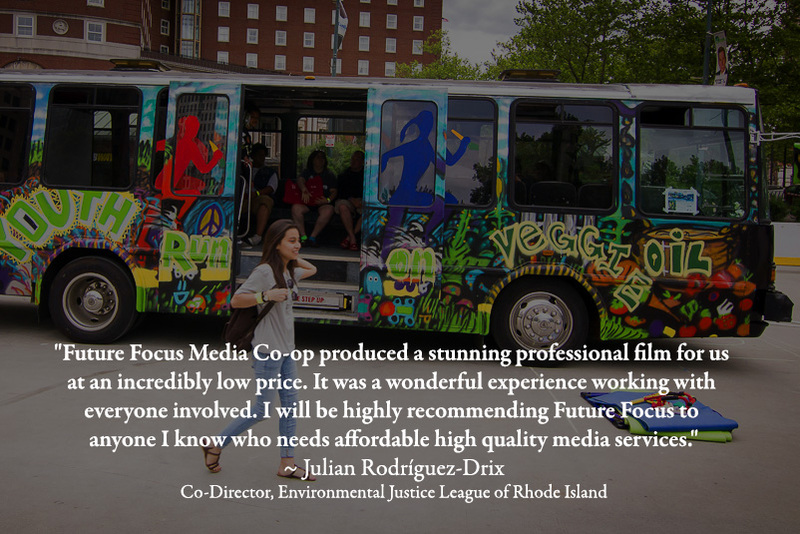 Co-sponsored by Future Focus Media, Worcester Roots, Worcester Earn A Bike, Cinema Worcester, EPOCA, and Neighbor to Neighbor. 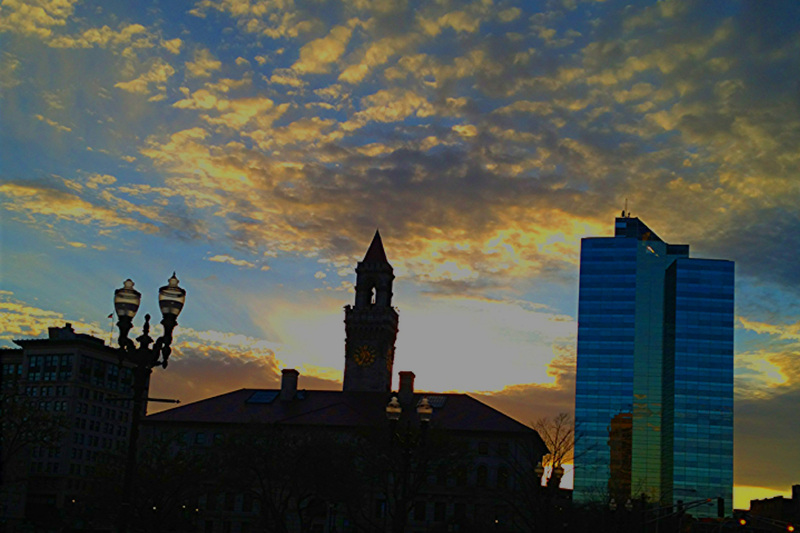 The Worcester PopUp is a program of the Worcester Cultural Coalition. This event is not sponsored by, nor does it reflect the views of the Worcester Cultural Coalition. The Worcester PopUp is supported in part by contributions from the Barr Foundation and additional funders.